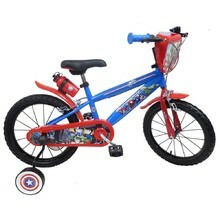 We offer bikes for children of all ages. 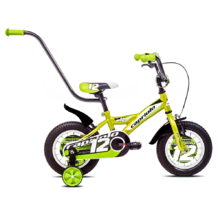 You’ll find bikes for the smallest children from 2 to 3 years of age and also bikes for older children over the age of 11. The fashionable, high-quality, light children’s bikes are thoroughly tested to ensure their safety. 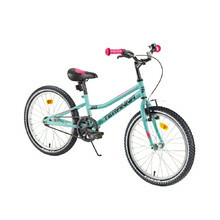 If you’re looking for bikes for your little ones, you’ll surely choose from our wide range of children’s bikes with Kawasaki, Hello Kitty, Reactor or Turbo design. 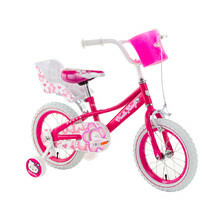 The correct bike size is best determined by the height of your child. 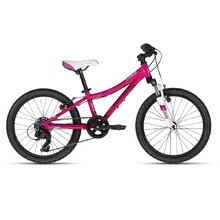 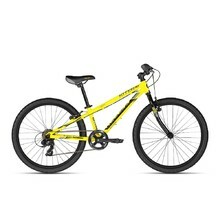 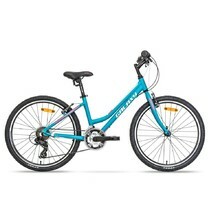 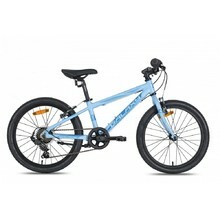 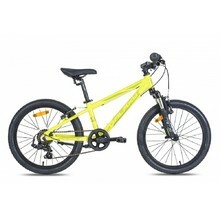 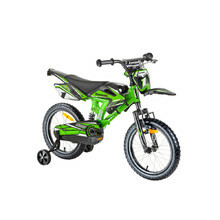 How to Choose a Children's Bike? 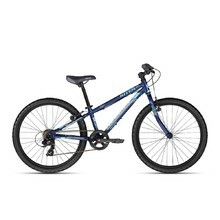 Suspension fork, grip gear shifter, lightweight aluminum frame, 6 speeds, Kenda tires. 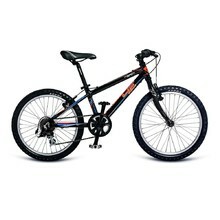 Grip gear shifter, lightweight aluminium frame, Hi-Ten fork, 6 speeds, Kenda tires. 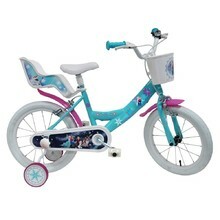 Girls' BMX bike Hello Kitty SHinny for children between 4 and 8 years of age. 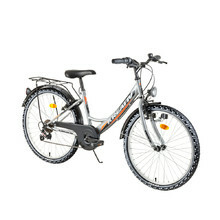 Chain guard, rigid fork, rotary gear shifter, comfortable seat. 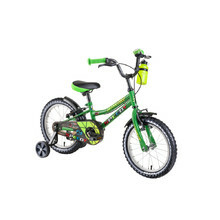 Suspension fork, lightweight aluminum frame, safety features, high quality components. 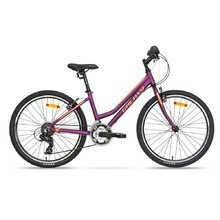 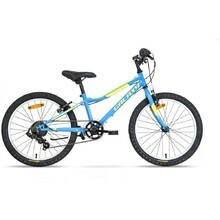 Solid fork, lightweight aluminium frame, safety features, high-quality components.